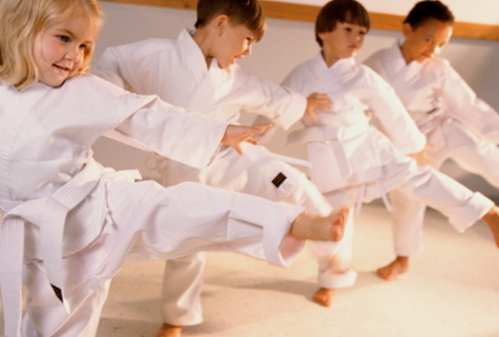 welcome to Kees taekwondo Vernon—acclaimed martial arts training and education classes for kids, teens and adults! 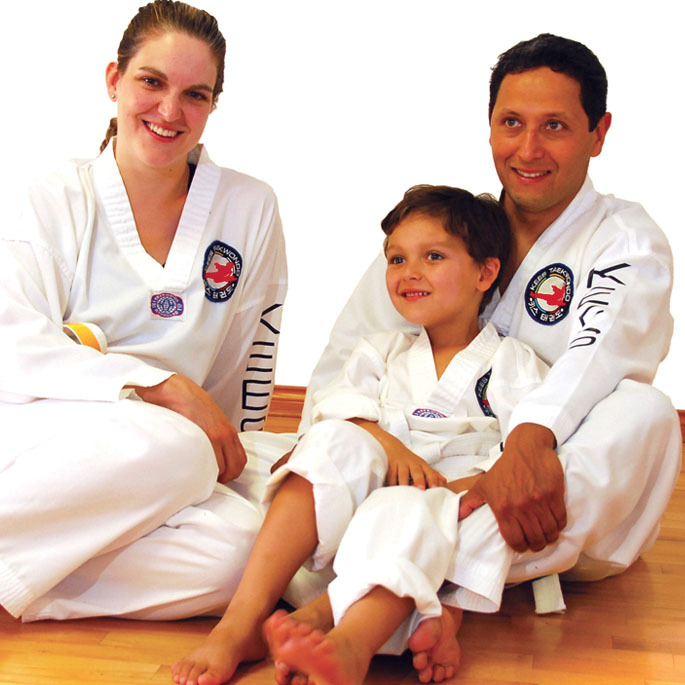 Kees Tae Kwon Do Vernon provides educational martial arts training classes for adults, teens and children. Students as young as three years old through teens to adults who want a sense of real accomplishment in their lives, all enjoy learning with a wide range of professional programs designed to meet children’s wants—fun, challenge, friends—and adult’s needs (for themselves and for their kids)—fitness, focus, confidence, discipline, learning, leadership—and, of course, fun. Kees Vernon is headed by Master Trevor Warkentin, who is a 6th Dan WTF Black Belt and 2nd Class WTF International Referee. 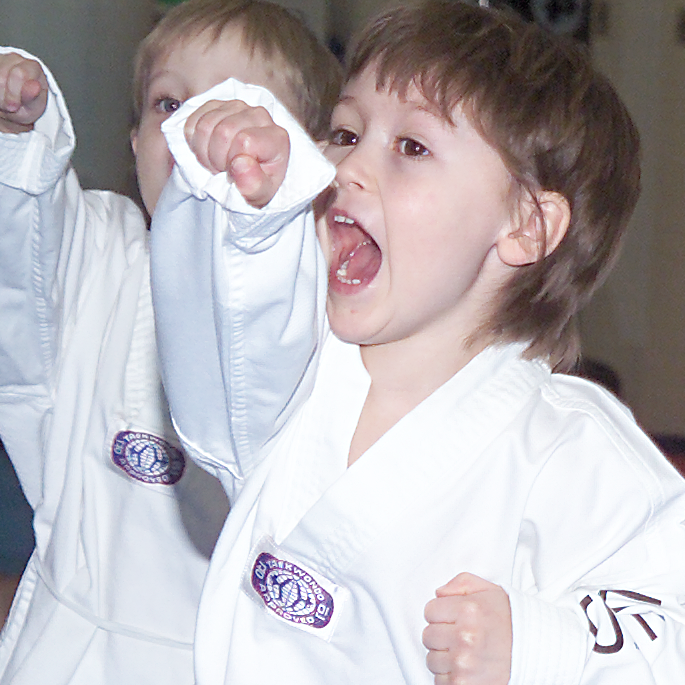 For information on joining the dynamic KEES martial arts and education community in Vernon, British Columbia, and enjoying the KEES Advantage contact us at: okanagan@kees.ca.